Hi its been days that i haven't posted any thing but i was busy with writing an eBook on How to Quickly Convert WordPress to Blogger template ? hope you like it when i release it but today i m going to tell you How to Notify Unconfirmed Subscribers in FeedBurner . If we dont notify them theirs a loss for them and also for you that your content Does not get the exposure it should get. 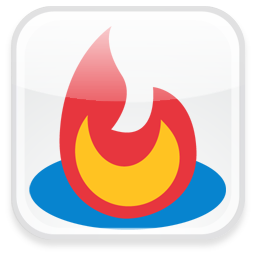 Feedburner has become a great tool for any bloggers, webmasters or generally website owners. Many of your traffic come from feed readers and if your websites do not have feed account available, it can be a big loss. You can even making money with your feed via Google Adsense too. So theirs one Plugin that for you named "Notify Unconfirmed Subscribers"
Notify Unconfirmed Subscribers allows users to notify unconfirmed subscribers from FeedBurner email subscriptions. It uses your FeedBurner login credentials , it logins to your FeedBurner account and then collects all the users who are not confirmed and you can send also the custom message for the users who are not yet confirmed and it also dont store the logins details so you dont need to risk your account.